It's the first study to relate the conditions, but it doesn't prove causality. Attention-deficit/hyperactivity disorder (ADHD) is a common condition in kids, affecting their behavior and ability to learn in the classroom. The neurodevelopmental disorder affects an estimated 11 percent of children and teens between the ages of 4 and 17, according to the Centers for Disease Control and Prevention. However, with medication and other treatments, it’s quite manageable. That said, a new study finds a link between ADHD, its meds, and Parkinson’s disease. It’s the first study to ever relate the two conditions. The article raises many questions, but it doesn’t appear to be a cause for concern. For now, there is no evidence that ADHD or its treatments “cause” Parkinson’s disease. First described in the late 1960s, ADHD is a disorder that affects both adults and children. Common symptoms include inattention, hyperactivity and impulsivity. While scientists aren’t sure about what causes ADHD, they believe it comes from some unknown combination of a person’s genetics, certain factors during pregnancy, and the environment that they live in. Since children and adolescents were among the first to be diagnosed with ADHD — validation for adult diagnoses didn’t happen until the early 2000s — experts know little about the long-term effects of the disorder, particularly in the elderly. Doctors use a variety of methods to treat ADHD, including medications, behavioral coaching and education. Medications are typically very effective, and stimulants like methylphenidate (Ritalin) and mixed amphetamine salts (Adderall) are normally first-line treatments. (Getty Images/DisabilityImages) A new study links Parkinson's disease to ADHD disorder, the first study ever to relate the two diseases. The study, published Wednesday in Neuropsychopharmacology, found that people with ADHD seemed to have a risk of developing Parkinson’s disease or Parkinson’s-like diseases. 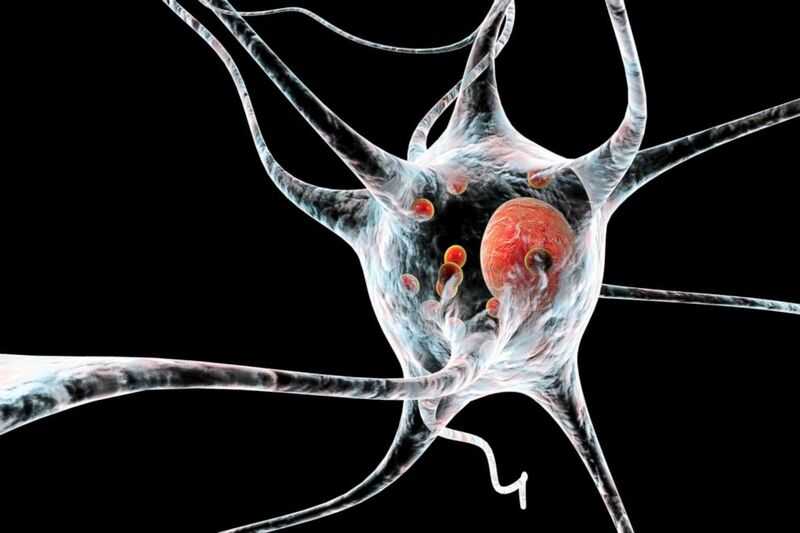 Parkinson’s disease, a movement disorder typically seen in elderly people, is thought to result from a loss of dopamine — a neurotransmitter responsible for regulating movement — in the brain. The researchers from the University of Utah conducted the study by looking at medical records in Utah to see how many patients with ADHD went on to develop these movement disorders. Then they compared their findings to Parkinson’s rates among the broader non-ADHD population. They found that people with ADHD were more than twice as likely to develop one of the movement disorders, while those prescribed stimulants had an “especially pronounced” risk — 8.6 times higher than the non-ADHD population. 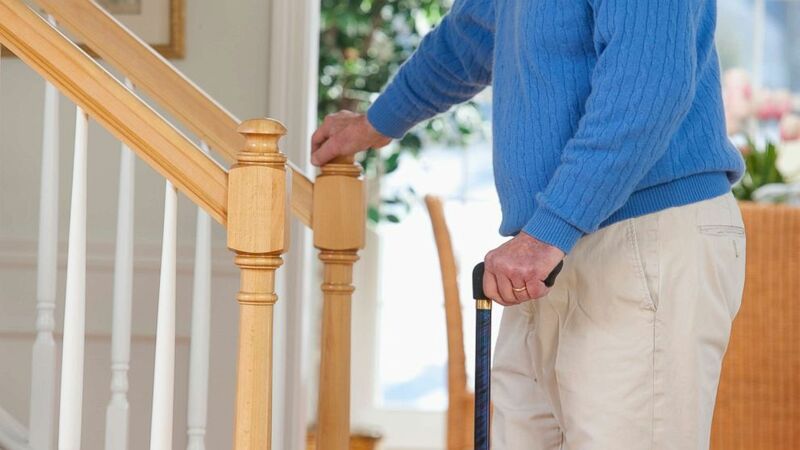 This increased risk, however, is still small when considering the overall risk of Parkinson's among the general population — only 0.1 to 0.2 percent of adults and 1 percent of those over 60 years old develop it. There are also several limitations to the study. For one, some of the patients may originally have been misdiagnosed — there’s no medical test for ADHD, meaning that it can only be diagnosed by observing symptoms. Also, many of the patients included in this study were diagnosed when ADHD was first being described, so there might have been a learning curve for making accurate diagnoses. Other limitations include the severity of ADHD — the study results could refer to only the most severe forms of ADHD, which were more likely to be diagnosed at such an early time in the condition's history. Finally, in its results, the study combined Parkinson’s disease cases with Parkinson-like diseases, making the exact relationship with ADHD unclear. (Science Photo Library/Getty Images) A Computer illustration of Parkinsons disease nerve cells. Should you stop using ADHD medication? Stimulants have been shown to be extremely effective in treating ADHD. Stopping medications could result in ADHD symptoms recurring, possibly worse than before. Clearly, this link needs more research. And with better detection methods, future studies should be able to make more definitive conclusions. Currently, the American Academy of Pediatrics recommends prescribing medications for elementary school-aged children and adolescents. ADHD affects many people. If you have any questions about ADHD or its medications, speak with your doctor to see which treatment is best for you. Dr. Jonathan Steinman is a physician in radiology and writer with the ABC News Medical Unit.